You may not be thinking about yard or landscaping work in the winter, but it is something to consider! 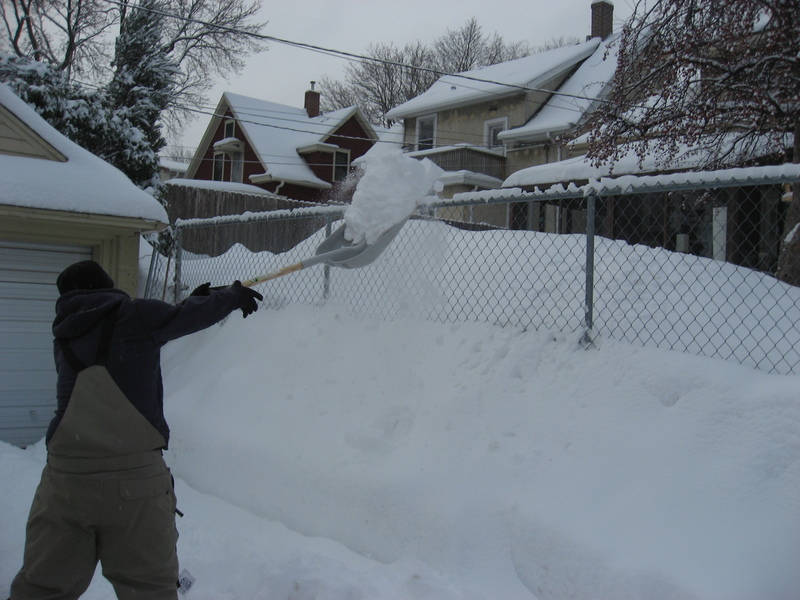 Believe it or not, we do fence installations during the winter months. It generally involves two parts: the installation in the winter, and a second visit in the spring to level out the fence. Because fence installation isn’t a common winter project, we have a more open schedule and can get your installation done sooner. We also stock up during the winter for future projects to prepare for spring. Calls and visits are welcome during the winter months. Even if you aren’t ready for the installation in the winter, you can contact us now to learn more about our products and services and plan ahead for an upcoming project!